Aww, Valentine's Day! Everywhere we look, love is in the air! Everyone is reminiscing and celebrating those first dates, first kisses and that first moment you realized you were with the one you wanted to share your life with. We are celebrating marriage and romance, the sweet words from our significant others and the silly memories we've made throughout the years. Romance IS something worth celebrating, isn't it? But for many of us, long before the man in our lives came along it was our friends who were there for us and with us creating memories, lifting us up, and ultimately loving us. They listened to us in those early days of our relationships when we went on nonstop about the new love in our life. They gave us advice. They probably even listened to us complain and held us when past relationships went downhill. Before our spouses, they were the people we shared our lives with. If you ask me, in this season of love, THAT is something that is most definitely worth celebrating. So, this Valentine's Day, as you shop for your significant other, why not also share the love with your best friend!? SADIE ROBERTSON - MINI-TABLET POUCH, NOTEBOOKS & GIFT BAG SET just $15! 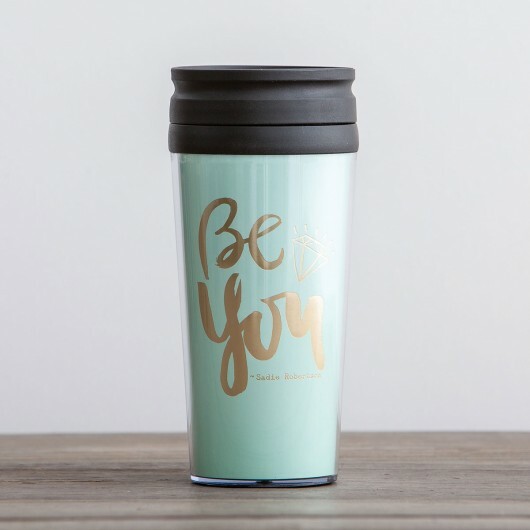 SADIE ROBERTSON - BE YOU - TRAVEL MUG just $7.50! 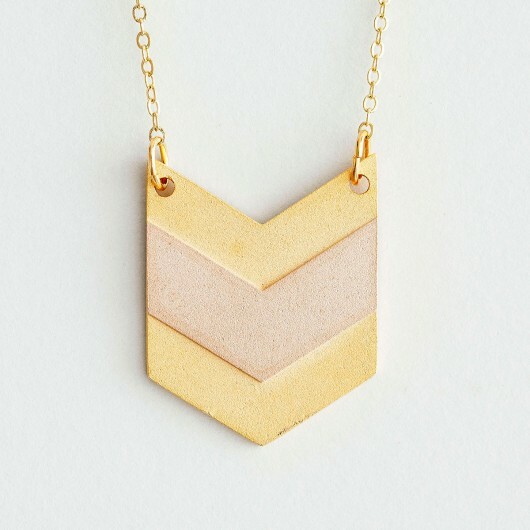 BE STRONG & COURAGEOUS - CHEVRON NECKLACE just $12! 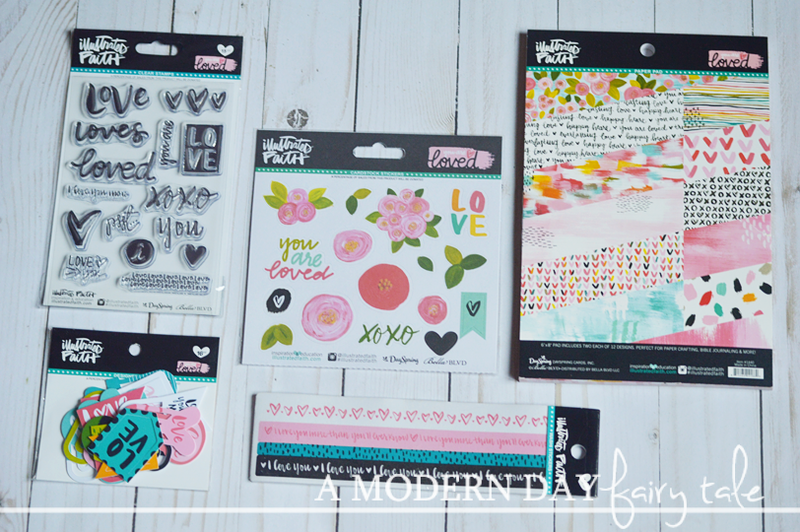 Designer Clips & Washi Stickers not included in Sale, but can be purchased at Dayspring. 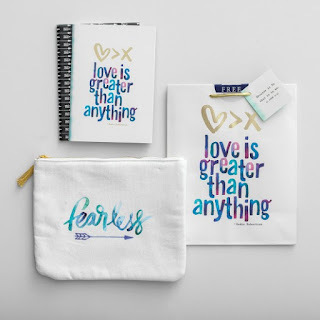 All of the gifts in this sale are great reminders not only of your love for your friend, but also of God's love for them too, BUT what I love about these is that it is something that you can do together. When I was a kid, I remember going over to my mom's best friend's house so that they could craft together. That was long before Bible journaling came about- they instead focused on painting flower pots and creating ornaments, but I saw these two amazingly talented women bond over this time together doing something they loved. It was in fact watching them that inspired that love of crafting in me. 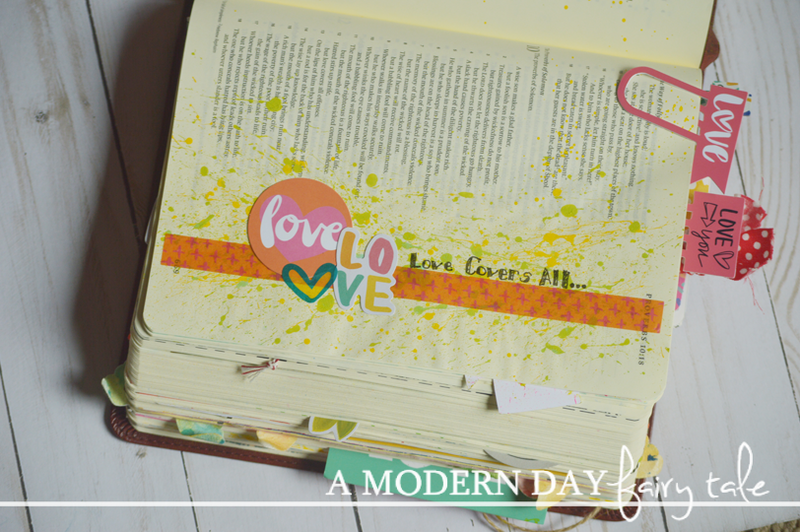 Bible journaling can be the same way. 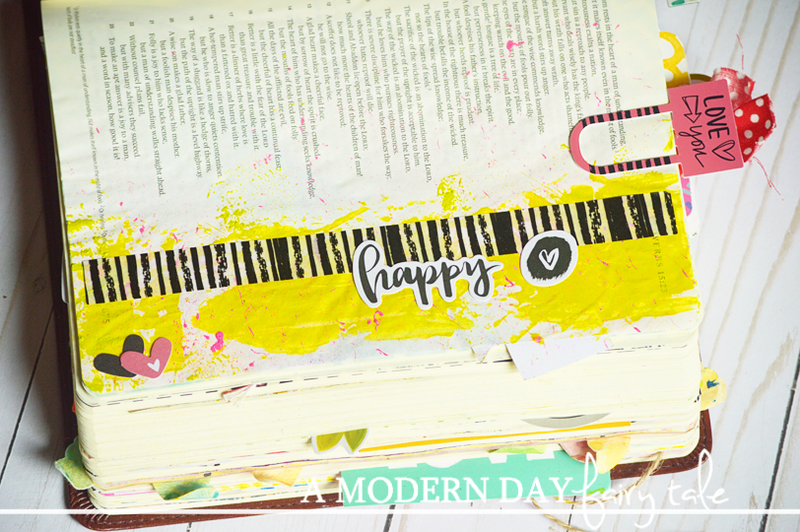 Get a group of girlfriends together to journal and spend time in the word TOGETHER! What an impact that can make in your relationships with each other and with God! While I may not have experience journaling with friends firsthand, I have seen firsthand how it can bring people together, even from a distance. 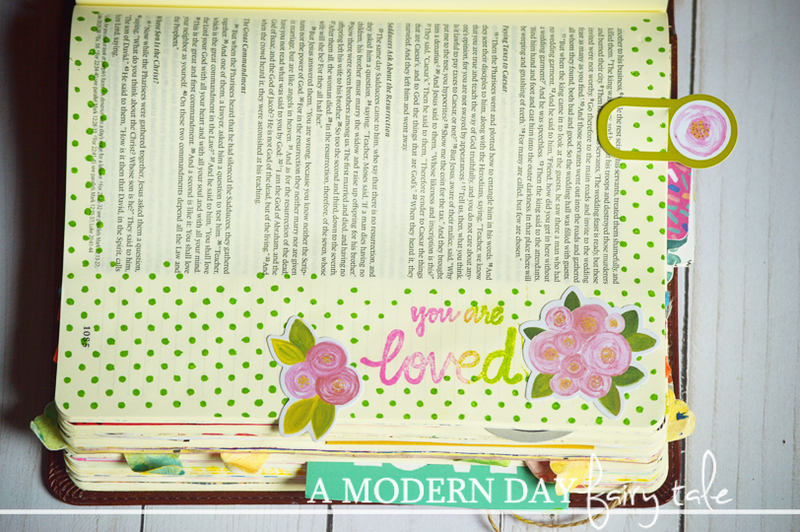 I have met many amazing ladies through Bible journaling, whom despite never having met in real life, have become true friends. Ready to celebrate your friendships? All of these and more are available in the Valentine's Day Friendship Sale through February 8th! 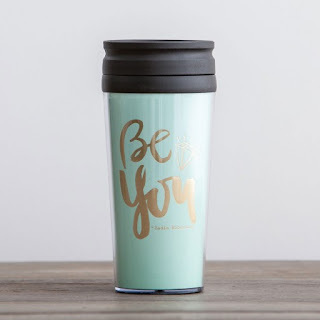 Head on over to shop now! Do you have a friend in your life you want to treat this Valentine's Day? Which gift would she most love? Yay!! How awesome!! I love the few close friends I have kept <3 They really are my heart!